We have a very special last minute offer for you for David McVicar’s ground-breaking production of Salome. The last few remaining seats in the Orchestra Stalls are now only £50. (Usually priced at £120, £111 and £106). Religion, sexuality and perversion are a potent combination in this passionate drama, set to complex, fascinating and richly-textured music by Richard Strauss. 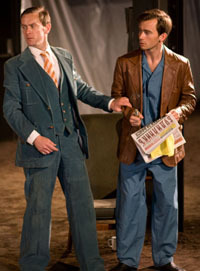 The Metro praised McVicar’s production as ‘the real thing’ and described the music as ‘gorgeous’. 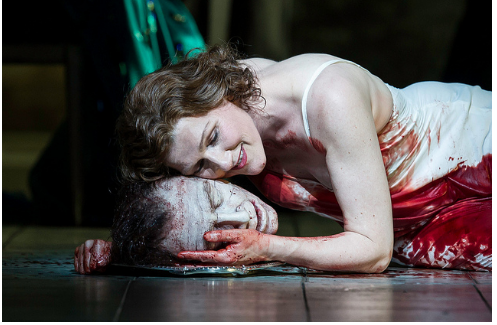 Salome truly is live theatre with The Royal Opera at its most intense and gripping, with McVicar’s handling of the tormented heroine both realistic and profoundly sympathetic. Please note that this production contains violence and scenes of a sexual nature, which reflect the adult content of the opera. To book, follow this link and select 11 June performance, type ‘baptist’ into the ‘Do you have a code?’ box and click ‘update‘. 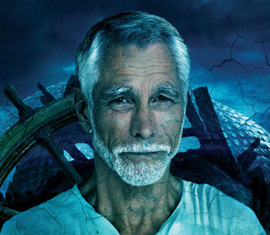 You can also call the Box Office, +44 (0)20 7304 4000 and quote ‘Baptist offer’ when booking. NOTE: There will be high demand for this offer. 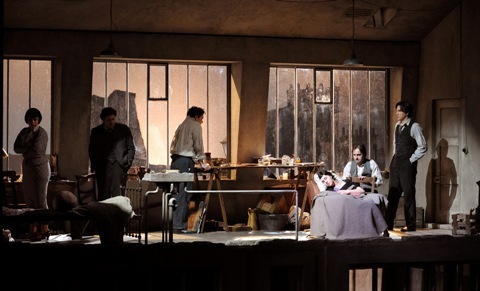 Jonathan Miller’s production of Puccini’s powerfully popular opera returns in a first revival. The 2009 opening night made broadcasting history when Sky Arts simultaneously screened live both the onstage action and the backstage excitement. Atmospherically updated to 1930s Paris, this uber-romantic story of young love blighted by sudden tragedy unfolds on cinematically realistic sets inspired by the iconic photographs of Cartier-Bresson and Brassaï. Rising star Elizabeth Llewellyn – winner of the inaugural Voice of Black Opera competition – debuts as Mimì, while the role of Rodolfo is shared between Gwyn Hughes Jones (an acclaimed Pinkerton in Anthony Minghella’s Madam Butterfly and Calaf in Rupert Goold’s Turandot) . £15 offer applies to stalls seats, normally priced £84/83. Offer only valid for performances on 20 Oct; only redeemable online; limited availability; offer is limited and at management’s discretion. Please check final due amount before processing as payment problems cannot be rectified afterwards. Offer only available online. The normal kind of discounts for ENO’s Idomeneo have now appeared on TravelZoo: £22 for the Dress Circle seems reasonable enough to me. series that the Philharmonia Orchestra is performing from Thursday 24 June to Tuesday 29 June. 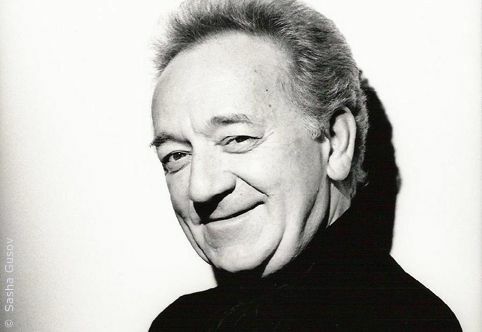 Set over three evenings at Southbank Centre’s Royal Festival Hall, Russian conductor Yuri Temirkanov conducts the Philharmonia Orchestra, joined by renowned pianists Boris Berezovsky and Denis Matsuev and young violinist Sayaka Shoji, with music from two of Russia’s greatest composers. To book tickets call FREEPHONE 0800 652 6717 and quote ‘Best £10’. 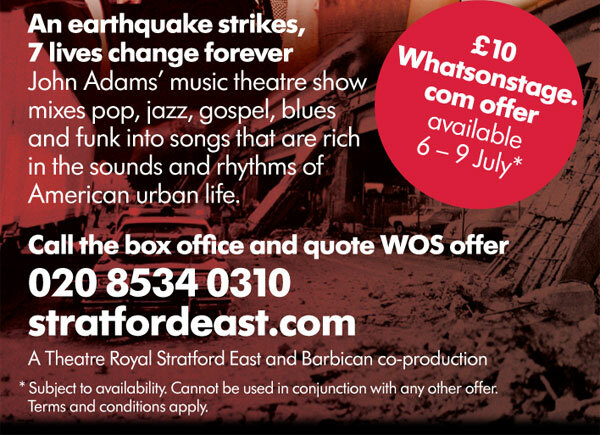 It’s at the Theatre Royal Stratford East and the £ 10 offer is for 6-9 July. The Roman Bath for £5! This offer is not available online, please ring our box office on 020 7503 1646 to book. For more information about The Roman Bath please click here. Just in case you needed any further incentive to experience the top notch culture The Guardian’s on about, we’d like to offer our e-subscribers 2 for 1 tickets for performances of The Spanish Tragedy this week. The offer runs from Monday 26 – Friday 30 October. To take advantage, phone the Arcola box office on 020 7503 1646 and quote “Hieronimo”. Tickets must be booked in advance and are subject to availability. Only one offer valid per person. Well, not entirely surprising I must say!